In 2011, the Physician who owned the practice decided to sell the practice and lease out the suite. We decided to jump in and purchase the practice and continue to lease the suite. We knew we could make the necessary changes to the practice to comply with the new requirements and regulations put forth by the Government, Medicare and private insurance and move forward being compliant. The coming years were a struggle, given the circumstances, but we always focused on top notch medical care, affordable cost and great customer service. Unfortunately, in 2017, the suite had become quite run down and there was not an opportunity to continue on with our lease on Falls Avenue with the previous owner of the practice, who still owns the building. We decided to search out a better location to serve our patients in a brand new, modern facility. The ideal location was across from Walmart on Cheney Drive West. At the same time, Wright Physical Therapy was looking for a new location. We decided to team up and create one fantastic building to jointly serve our patients. Our brand new, state of the art facility in a forward thinking is in a convenient location. Easy in, easy out and multiple Pharmacies within a mile or so. 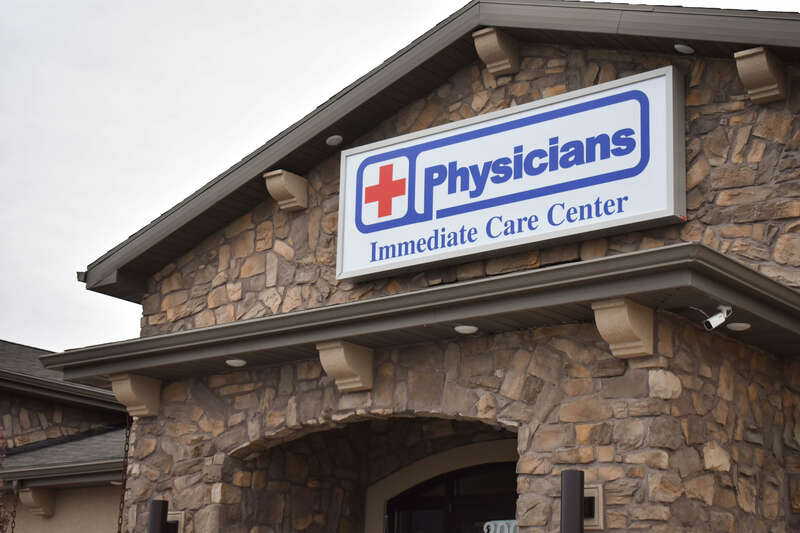 From all of us here at Physicians Immediate Care Center, we are proud to be your urgent care leader in the Magic Valley since 1996.